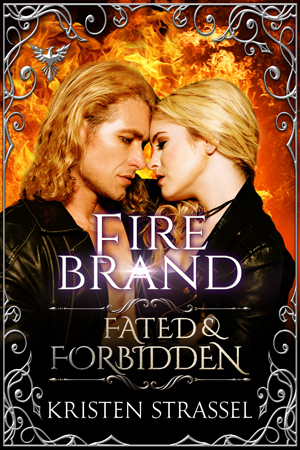 Fated & Forbidden – 11 Authors. 1 World. 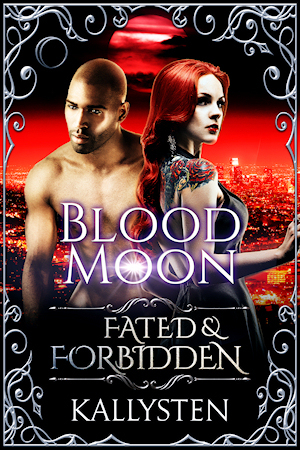 While the Fated & Forbidden books all belong to the same world, they can be read as standalone stories in any order, except for the free prologue, The Challenge, which is best read first, and the conclusion, Blood Moon, which might be best read last.